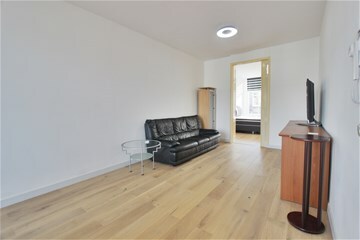 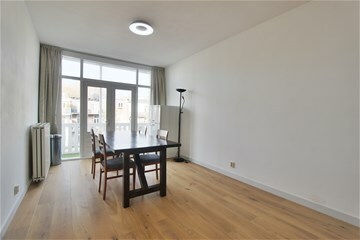 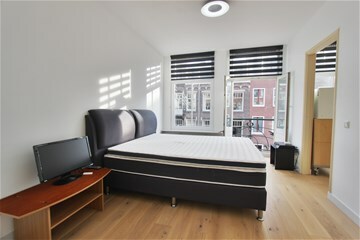 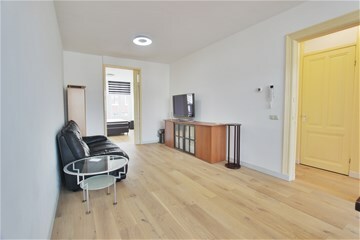 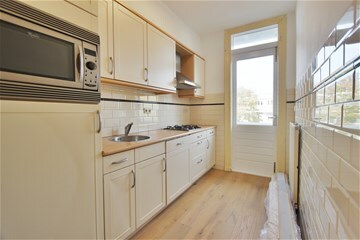 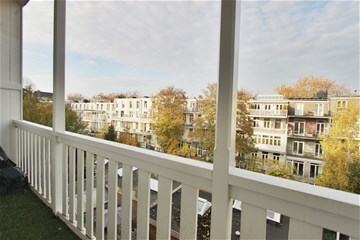 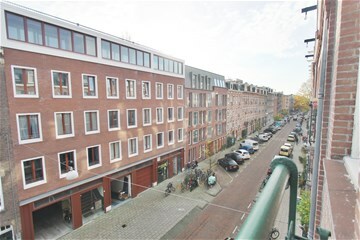 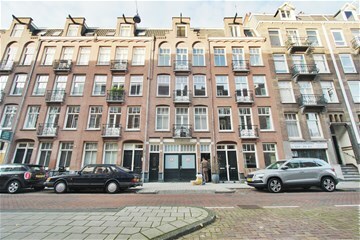 Light and Bright PARTLY-FURNISHED apartment in the most popular area of Amsterdam- DE PIJP. 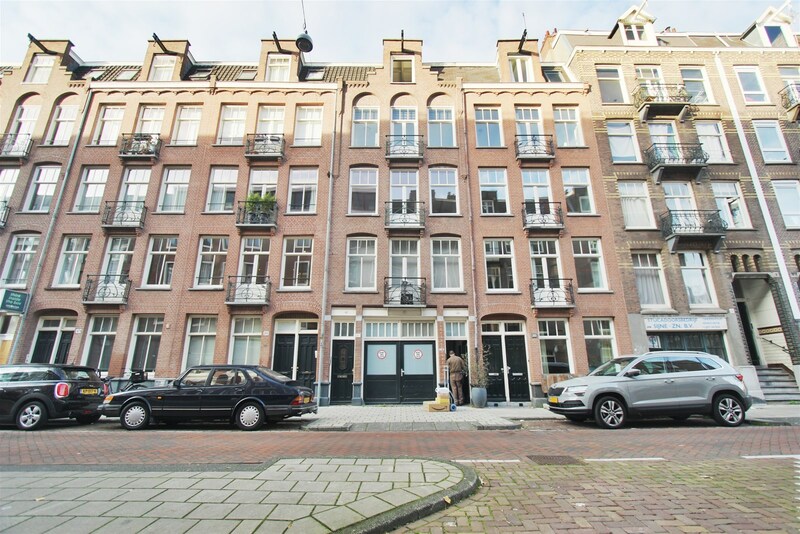 In the surrounding area you will find lots of cafés, restaurants, small shops/boutiques and supermarkets as well as excellent public transport facilities throughout Amsterdam. 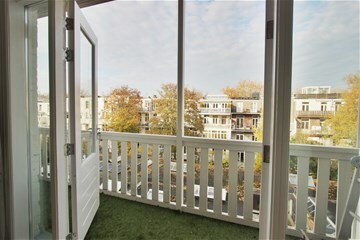 Communal entrance with stairs towards 3rd floor. 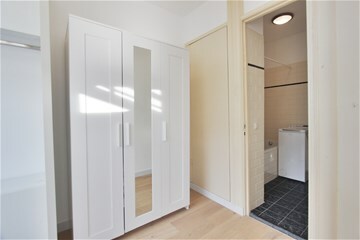 Hall, separate toilet and kitchen with built-in appliances. 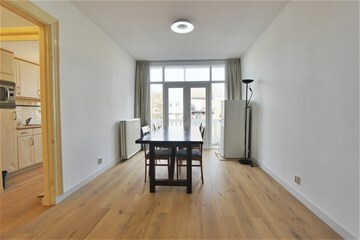 Light and bright living room in the rear with balcony. 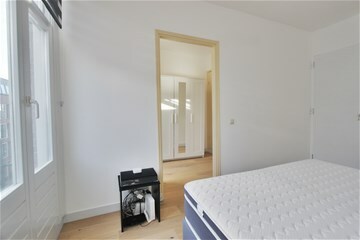 Master bedroom in the front with, closet room and private bathroom with bath/shower and hand washbasin. 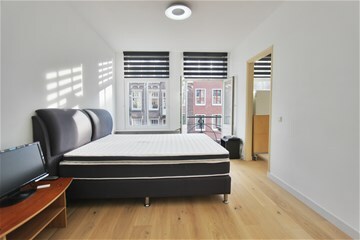 The master bedroom provides access to a French balcony in the front. 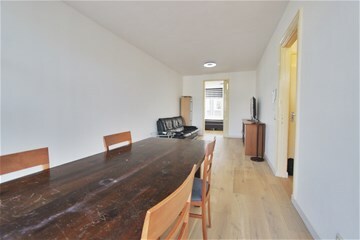 The landlord prefers single expat tenants. 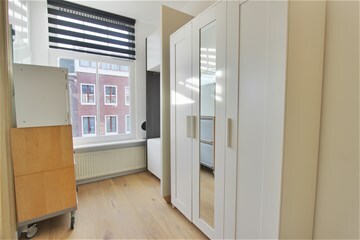 Rent: €1500,- a month excl. 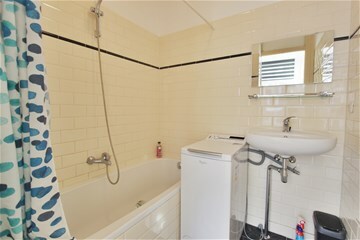 utilities.